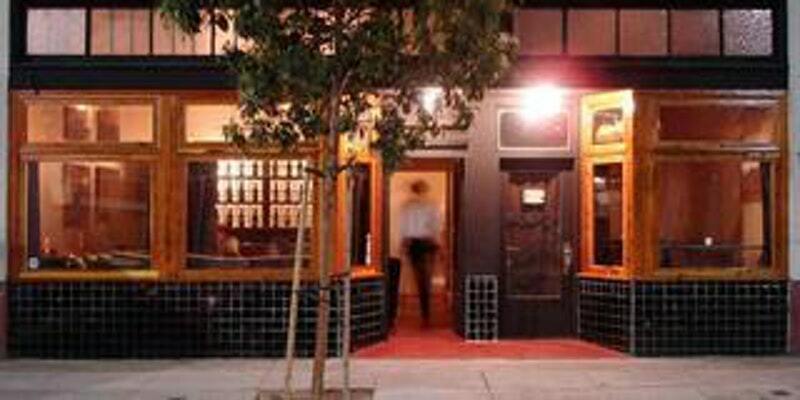 Triple Voodoo is an established spot in the Dogpatch. This is take two of our brewery exploration - join us on this fun joint event. All tickets include pizza & salad from Long Bridge Pizza.